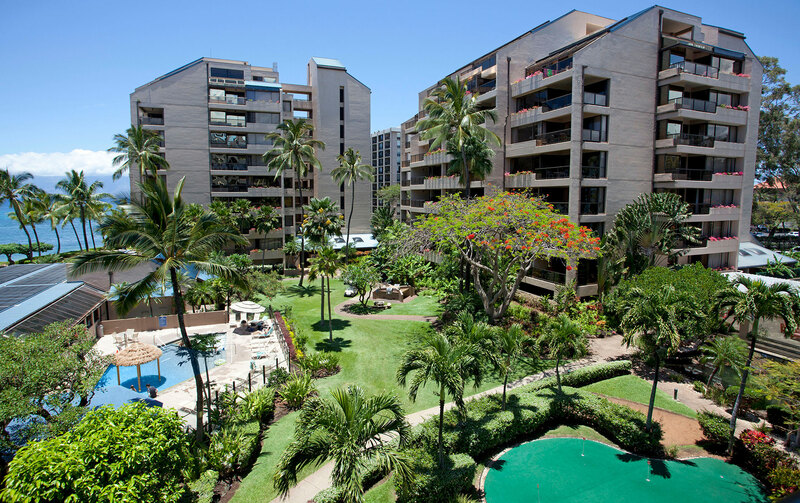 We are delighted you have chosen Sands of Kahana as your home away from home. 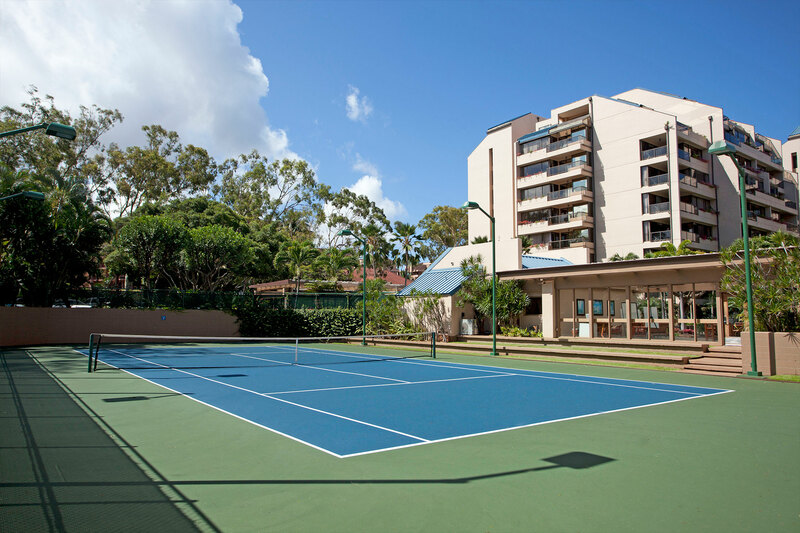 We have 196 units on property, 144 of which belong to our vacation club. Of those, we have 37 one-bedroom units, 74 two-bedroom units, and 33 three-bedroom units. The remaining 52 are privately owned and not managed by the timeshare program. During the next few days we hope you are able to experience the diverse selection of exciting activities from our personal concierge and meet our wonderful ohana of employees. 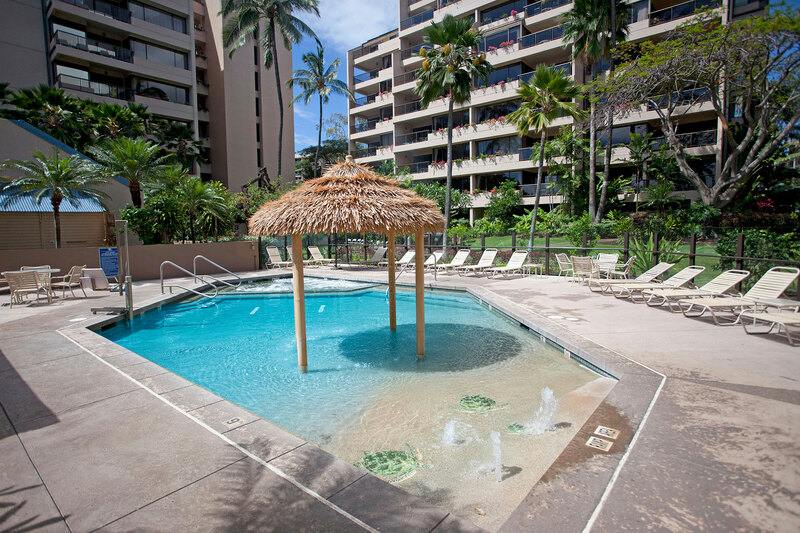 They will share with you the true meaning of “ALOHA.” We want your stay with us to be comfortable and relaxing. 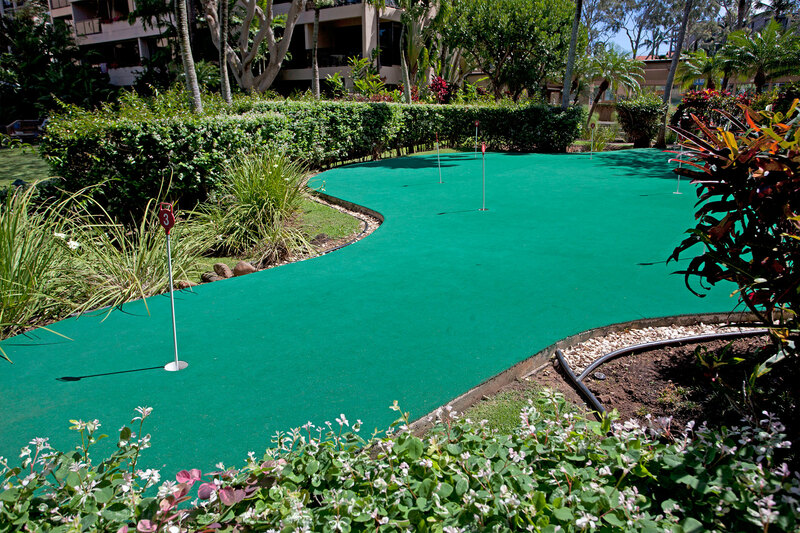 Sands of Kahana has a staff that is eager to assist you. If there is anything we can do to make your stay more enjoyable, please do not hesitate to let us know. Our sincerest wishes for a pleasurable and memorable experience! Copyright © 2019 Sands of Kahana Resort. All Rights Reserved.